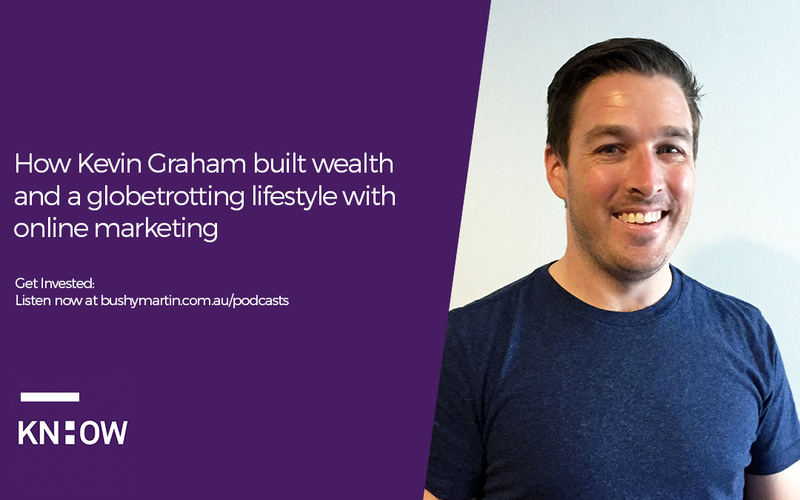 A little more than five years ago, Kevin Graham was living comfortably in Adelaide, South Australia, with a secure government job in IT. He was dabbling in the local property market, and seemingly setting himself up nicely. But Kevin felt trapped on the treadmill and longed to break free. Fast forward to today, Kevin is a globetrotting online entrepreneur currently based in idyllic Chiang Mai, Thailand. He’s built a strong, location independent business that gives him the freedom and flexibility to do what he likes, when he likes, where he likes. How did he transform his life in such a short period of time? Kevin shares his story and insights with Bushy Martin.